Founded in 2011, Practica Capital is a dedicated Baltic VC focusing on investments in the Baltic (Lithuania, Latvia, Estonia) and Baltic-origin (e.g. 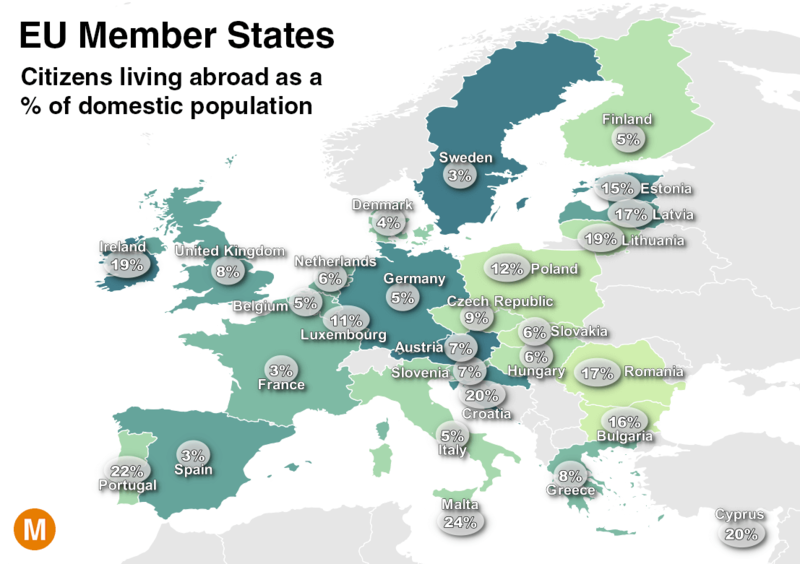 Baltic diaspora, other Baltic link) ventures in Europe. Selectively, we also invest in the neighbouring Europe (Nordics, Germany, Poland, Eastern neighbours). We invest from €200k to €2m+ in seed, early and select growth stage ventures as a cross-industrial investor focused on backing great teams behind the tech-driven businesses from the region. 3 funds in 2 generations with €46m (€64m target by end-2019) under management after the €22m first close of the latest Practica Venture Capital II fund in the end of 2018 with Invega (advised by the EBRD during process), our team and a number of other local and international investors targeting €40m (€50m hard cap) in total commitments at the final closing in 2019. Our earlier 2012 vintage funds, €8m Practica Seed Capital and €16m Practica Venture Capital I, were raised from the European Investment Fund (EIF), our team and a number of local investors. Invega and EIF are investors through their managed funds of funds, established by the Ministry of Economy, the Ministry of Finance of the Republic of Lithuania and financed by the EU Funds. 40+ investments, 12 realisations, including exits of Gaudrė (lights engineering) to Würth (Germany), NanoAvionics (spacetech) to AST & Science (USA). Earlier team exits also include Viltechmeda (medical device) exited to a NYSE-listed Moog Inc. (USA). Our unexited portfolio includes CGTrader (world’s largest 3D model marketplace co-invested with Intel Capital, Karma Ventures), Trafi (world’s first mobility as a service co-invested with BaltCap, EBRD Venture Capital, Octopus Ventures), TransferGo (one of the top global digital money transfer & remittances scaleups co-invested with Hard+Yaka, Revo Capital, Vostok Emerging Finance), and many other investments. We are the most active Baltic syndicate partner co-investing with local, regional and international VCs & PEs, accelerators & incubators, angels, corporates, public agencies, banks, crowdfunding platforms, incl. 70Ventures, Almi, BaltCap, Change Ventures, Contrarian Ventures, Döhler Group, EBRD Venture Capital, Hard+Yaka, Horizon2020, Intel Capital, Inventure, Karma Ventures, Kima Ventures, Ko-Investinis Fondas, Media Bitės, Mediafon, Midform, Modus Group, Nasdaq First North, Nextury Ventures, Octopus Ventures, Plug and Play, Revo Capital, Seedrs, Startup.lt, StartupHighway, Swedbank, U-Start Club, Vostok Emerging Finance, and others. We are an independent local team of investment professionals with long-term pan-Baltic VC&PE, investment banking, Big4 and other advisory experience with Practica Capital, BaltCap, CA IB, Evli Bank, Hanseatic Capital, MP Investment Bank, SEB Enskilda, Summa Advisers as well as former entrepreneurs who exited their businesses. We are your Baltic VC partner who has accumulated local and international know-how. Know-how coming from practical experience.